Xbox Game Pass is a subscription service from Microsoft operated with its Xbox One games console. 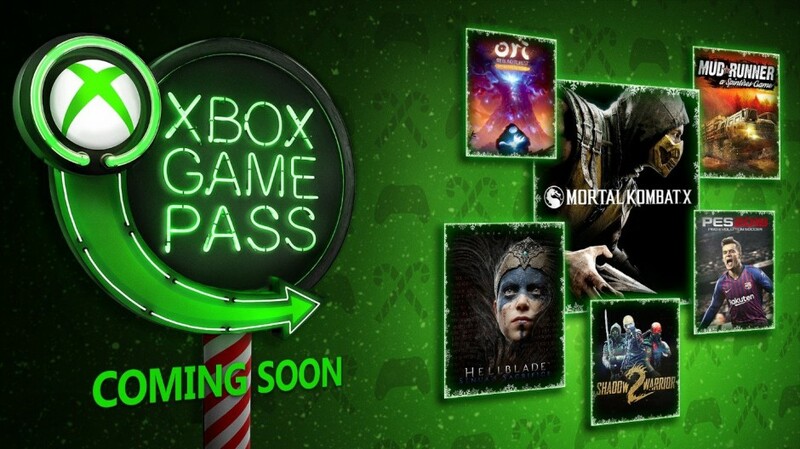 This December, Xbox Game Pass will include Mortal Kombat X, Ashen, Hellblade: Senua’s Sacrifice, and more. The upcoming holiday season really has given spirit for the gaming world. Recently, Xbox has announced for some new titles of games coming to Xbox Game Pass to entertain your holiday season. The epic Mortal Kombat saga continues, Mortal Kombat X introduces a new generation of fighters besides the return of favorite characters, brilliant cinematic presentation. 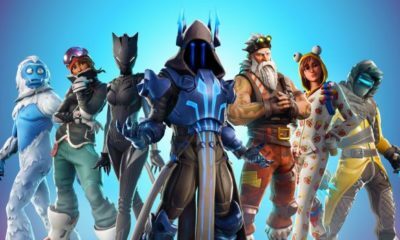 The Characters Variation system that allows players to pick from special moves, attacks, or weapons that impact both the strategy and fighting style of each character. Instead than FIFA, Xbox Game Pass has included Pro Evolution Soccer (PES) 19 to be in the list of the games for the users to enjoy. Spintires: MudRunner is an off-roading simulation video game which puts you in the driver seat of incredible all-terrain vehicles, venturing across extreme landscapes with only a map and compass as guides. Hellblade: Senua’s Sacrifice is a dark fantasy action-adventure game developed and published by the British video game development studio Ninja Theory. Ori and the Blind Forest is something which fans will enjoy in all platforms. It has an amazing story that will keep you hooked up to the end. Shadow Warrior 2 is a first-person shooter game developed by indie studio Flying Wild Hog and published by Devolver Digital. 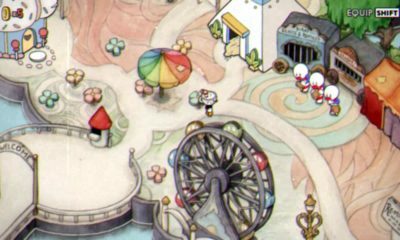 The game mentioned to have the most fantastic writing and characters. Wait, the article isn’t finished yet! Ashen is an action role-playing game set in a fantasy environment, The game is developed by New Zealand studio A44 and published by Annapurna Interactive. Kingdom Two Crowns is a 2D sidescrolling strategy/resource management hybrid with a minimalist feel wrapped in a beautiful, modern pixel art aesthetic. Below is an action-adventure survival game, the players will explore the remote island, with the goal depends on the character’s endurance. Well, that’s the list of games will be included on Xbox Game Pass this December. Did you find your favorite one?